Lee Canyon is extending its winter season an extra week due to high snowfall. 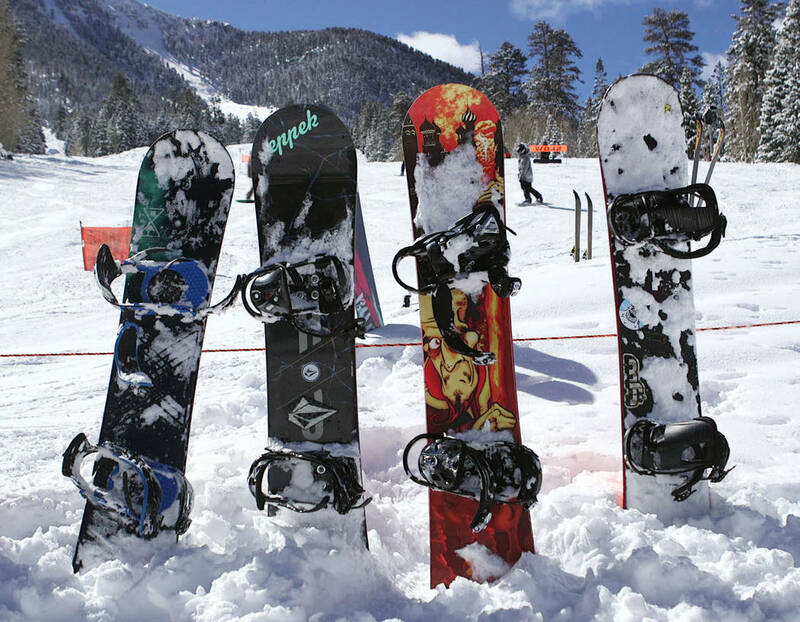 Lee Canyon, the ski resort closest to Pahrump, is extending its winter season an extra week due to high snowfall. 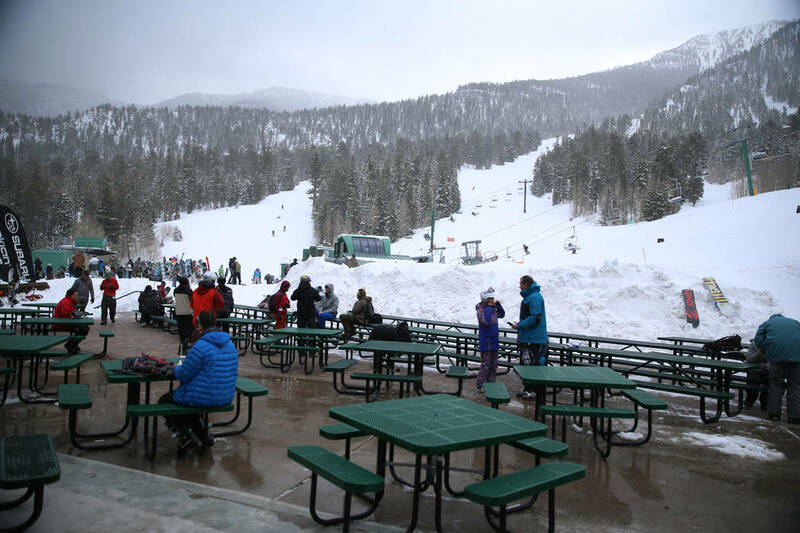 The resort on Mount Charleston, west of Las Vegas, had planned to end its ski and ride season on Sunday but extended it until April 14, according to a news release. Over 214 inches of snow has fallen during the 2018-19 winter season, the most the resort has seen in nearly a decade, it said. Season passes will be honored during the added week and day lift tickets will be available for $39. Skiers and riders are also encouraged to take advantage of limited time only, early bird pricing for the 2019-2020 season passes. Lee Canyon will host closing festivities on April 14, including giveaways, live music and a pond skim competition where participants will be judged on costumes, splash and crowd reaction. The competition starts at 11 a.m. and awards will be given at 3 p.m. Prizes include an all-access 2019-20 season pass. “It’s a special treat to experience such great snow this late into a Vegas spring, and we hope everyone comes up to enjoy an amazing Lee Canyon backyard escape,” said Jim Seely, Lee Canyon’s marketing director. 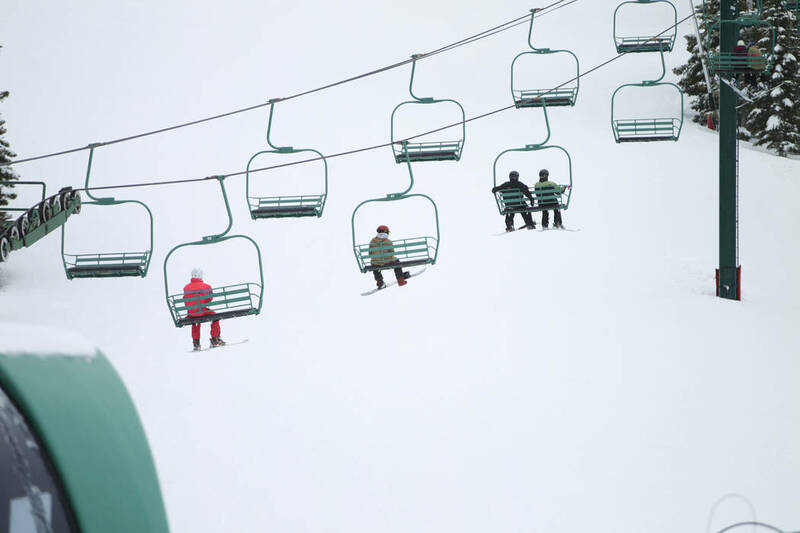 Current Ride Local cardholders receive complimentary lift access April 1 through April 7.